Lying in Jakobs bed and playing drawsomething. He's downstairs doing something and told me to stay up here. So I did. It is Saturday today for those who didn't know. 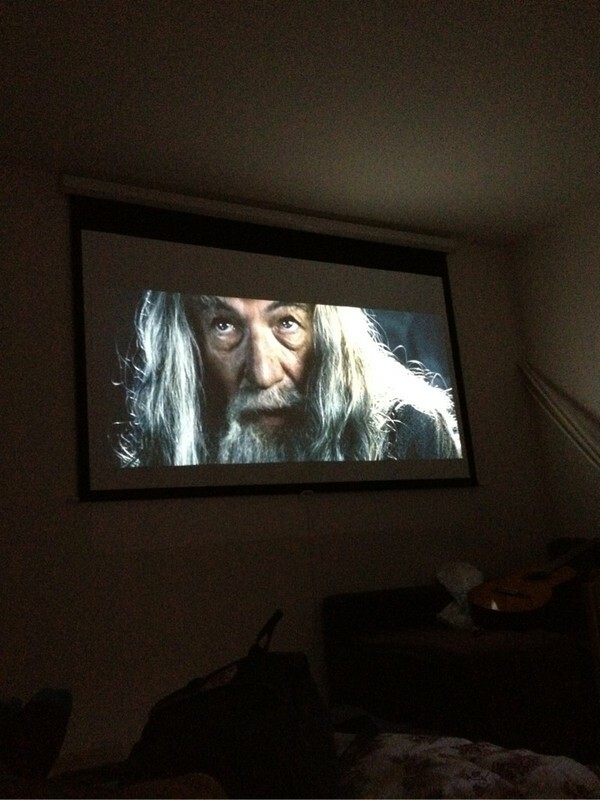 Last night Jakob and I watched Lord of the rings, it never becomes old. NEVER.